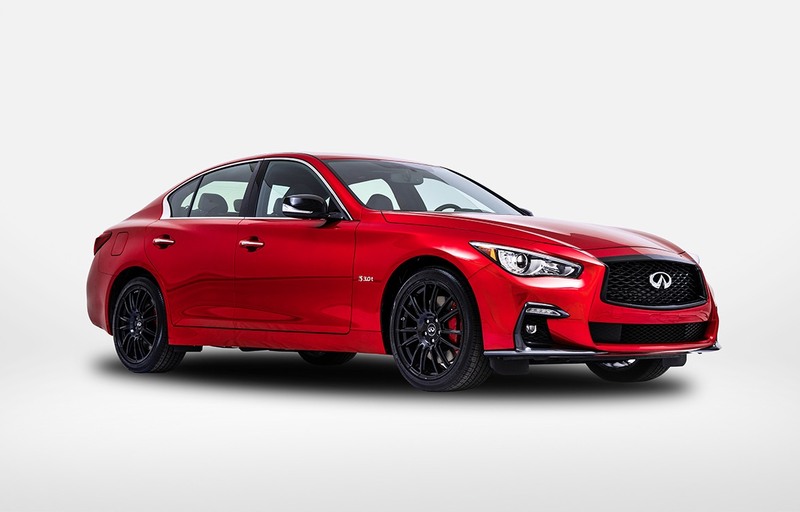 Infiniti is set to introduce two new trim levels this winter to the 2019 Q50 and 2019 Q60 models, known as I-Line, which stands for the “Inspired-Line”. 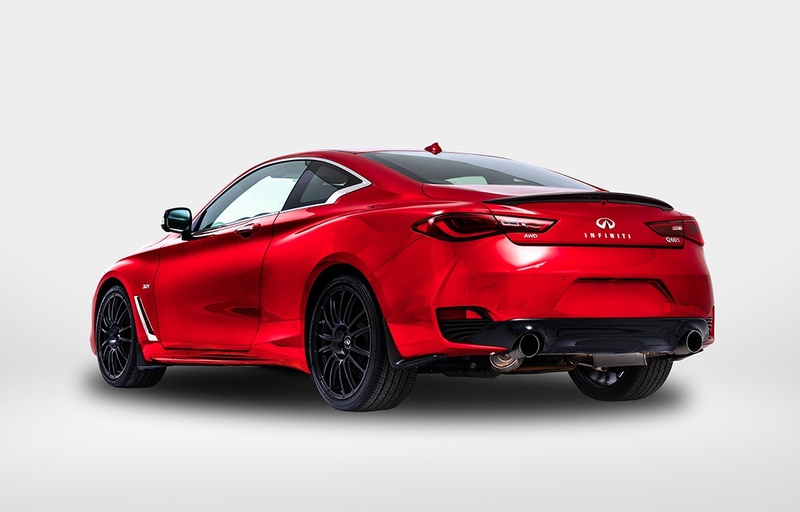 The I-Line Editions will only be available in Canada, and are based on the Red Sport versions of the Q50 and Q60. A Signature Blacked-Out Infiniti Grille. I-Line Unique Dark-Finished Wheels, which are available in 19-Inches on the Q50, and in 20-Inches on the Q60. An exclusive Black Rear Spoiler, made from lightweight carbon fibre.